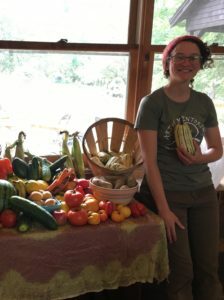 Experience what’s at the heart of a healthy regenerative village: the art of sharing food from seed to feast. 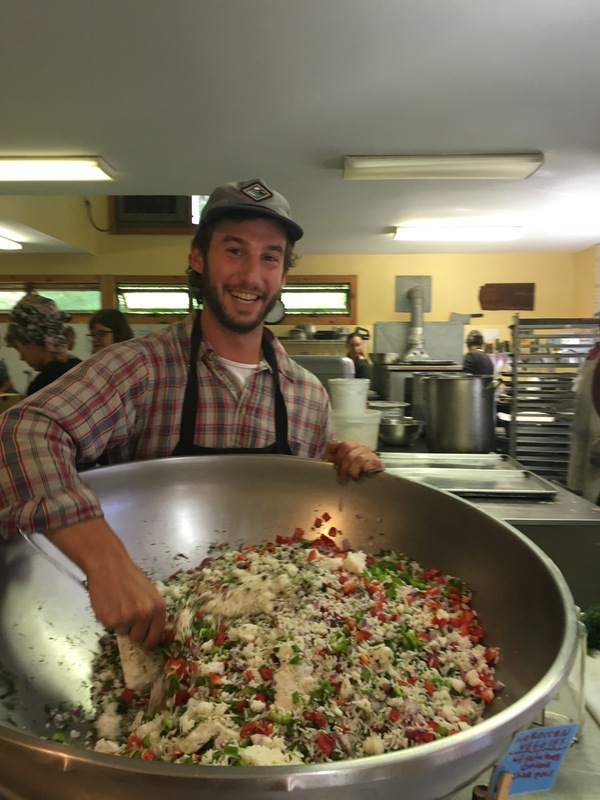 The AoM kitchen program offers participants a rich, guided journey of creativity and real-life application of mentoring principles, awareness routines, and more — all while serving 200 people three incredible meals a day! As a member of the 20 person kitchen team, you’ll spend the week playing a vital role in tending the heart of our village and working with head cook Mary Stewart, who specializes in preparing food with a big helping of heart, soul, and memory of its origins. 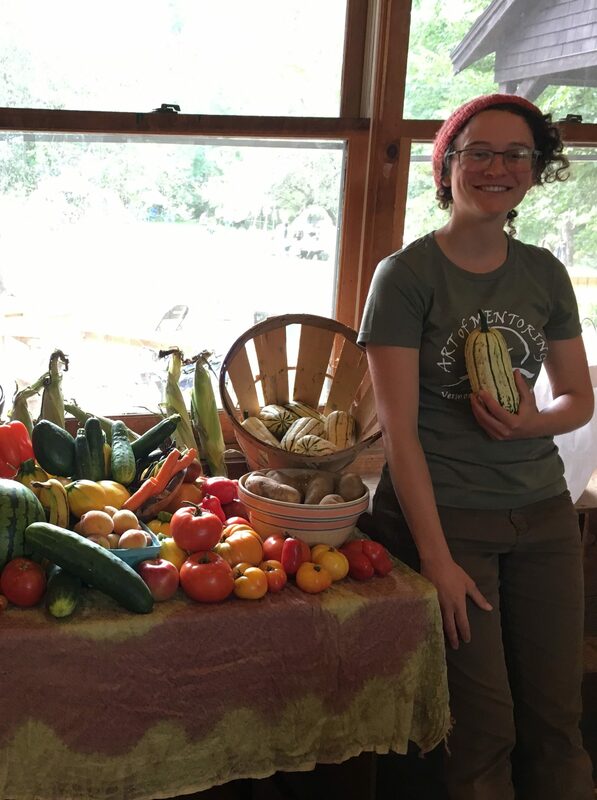 Veteran kitchen staff coordinator Mira Nussbaum will facilitate your experience as you learn in your role and interface with the larger tapestry of AoM. Must be passionate, creative, and dedicated! This is a work-trade position. 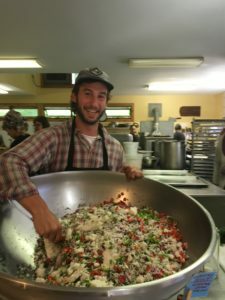 Compensation for your service in the kitchen is a $325 credit toward tuition in any Vermont AoM program. You can give this credit to a friend or family member who is attending this year, or save for yourself for next year. Kitchen credits expire after 3 years (including the year you work in the kitchen). Two work-trade credits can be combined toward a single tuition. 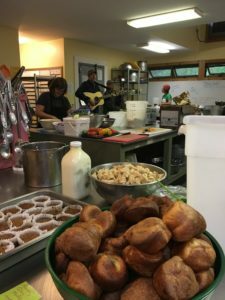 The Kitchen Program is its own program and runs concurrently with the other adult programs. It incorporates the principles and practices shared in all the Art of Mentoring programming, making it a hands-on experience for people who want to apply these teachings to serve the village. You can expect to work eight hours in the kitchen each day, and outside those hours you will be able to participate in some of the group activities along with the participants from the other programs. Early arrival is required. Participants in the Kitchen Program must arrive at 10:00 am on the Saturday before the program starts (i.e. two days early). Partial week commitments cannot be accommodated. To ensure continuity in the kitchen team, please only apply if you can participate for the whole week (Saturday to Saturday). 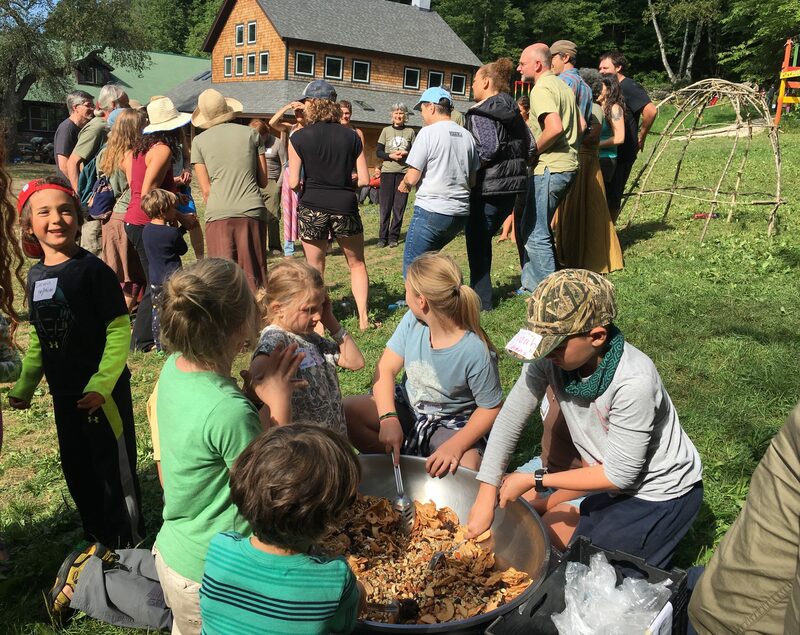 To apply for the Kitchen Program, contact the the Vermont Wilderness School Office by sending a message to office@vermontwildernessschool.org. 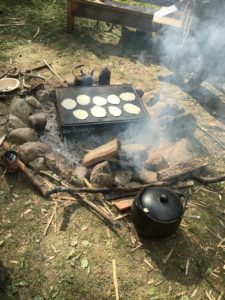 Join the village for evening activities!